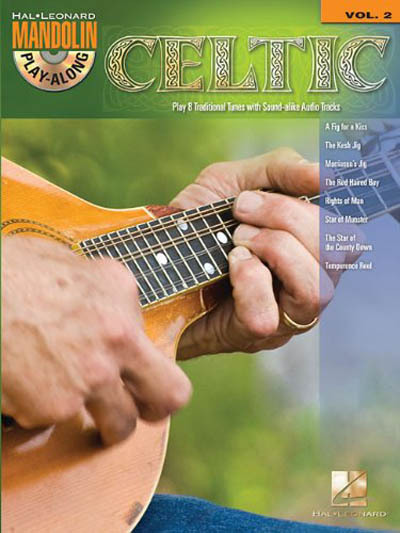 The Mandolin Play-Along Series will help you play your favorite songs quickly and easily. Just follow the written music listen to the CD to hear how the mandolin should sound and then play along using the separate backing tracks. Songs: A Fig for a Kiss * The Kesh Jig * Morrison's Jig * The Red Haired Boy * Rights of Man * Star of Munster * The Star of the County Down * Temperence Reel.